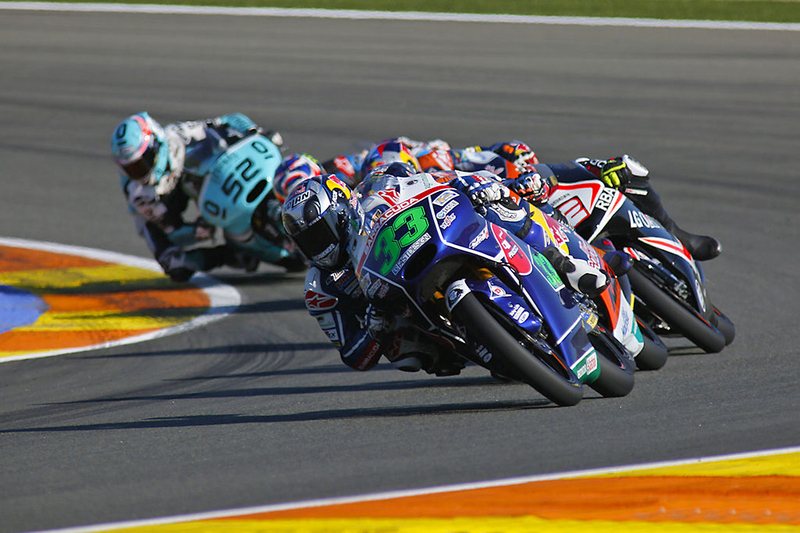 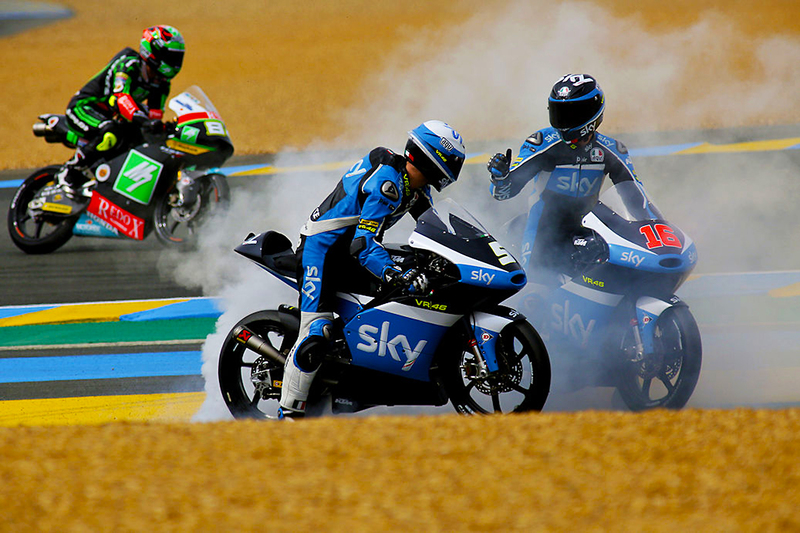 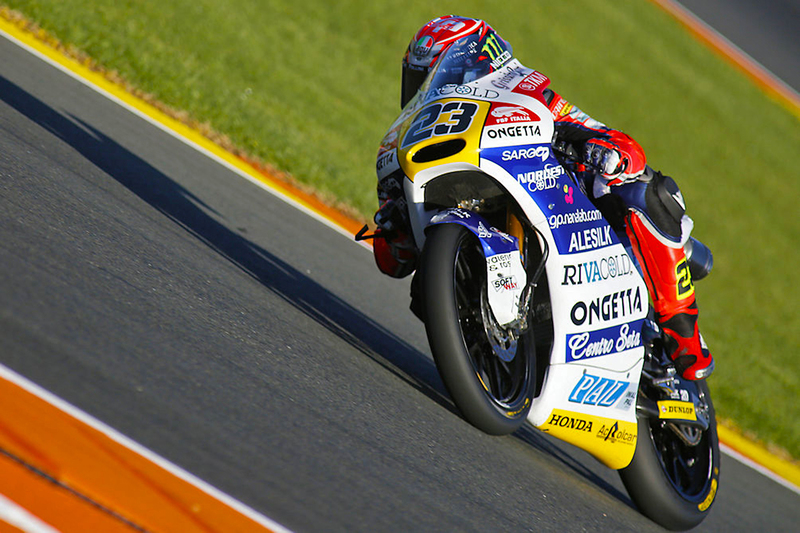 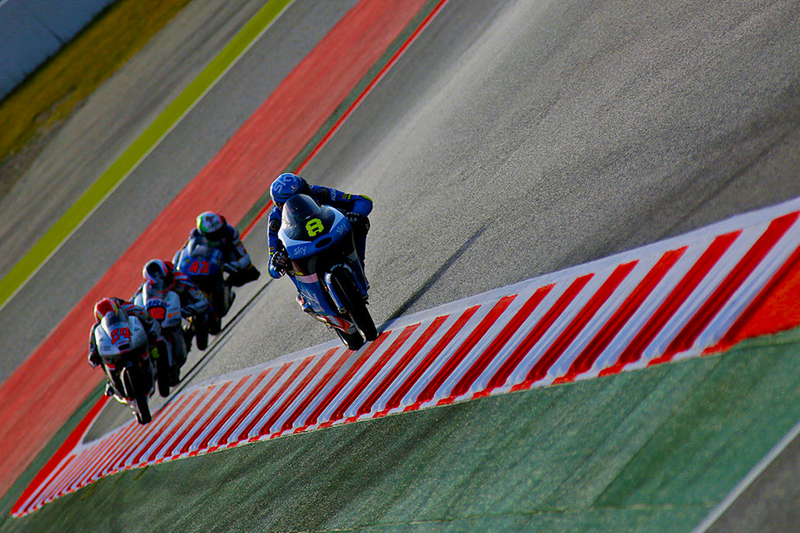 Miguel Oliveira leading the pack. 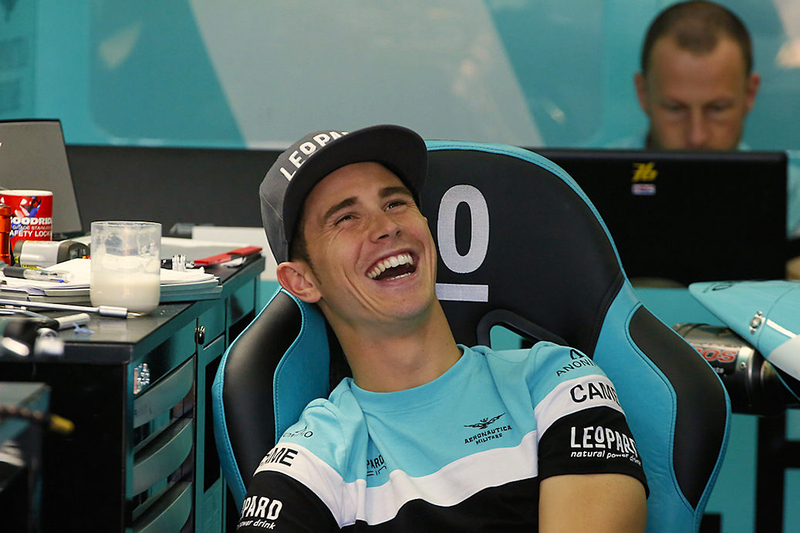 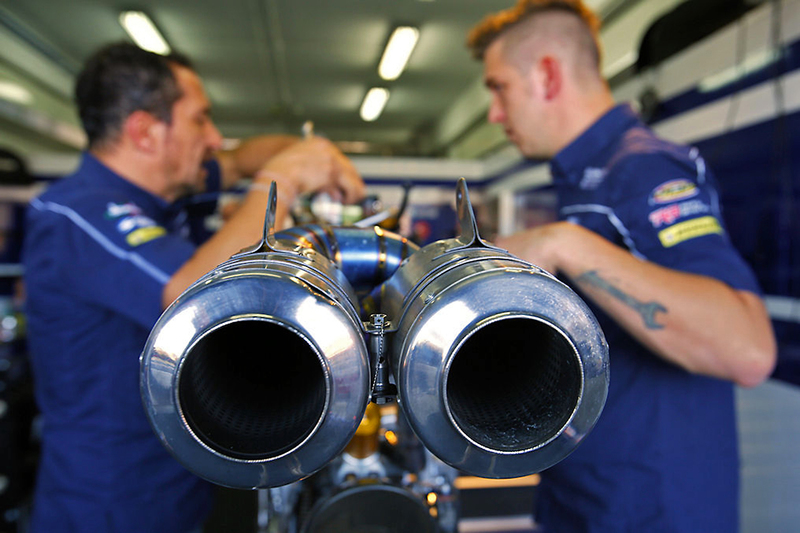 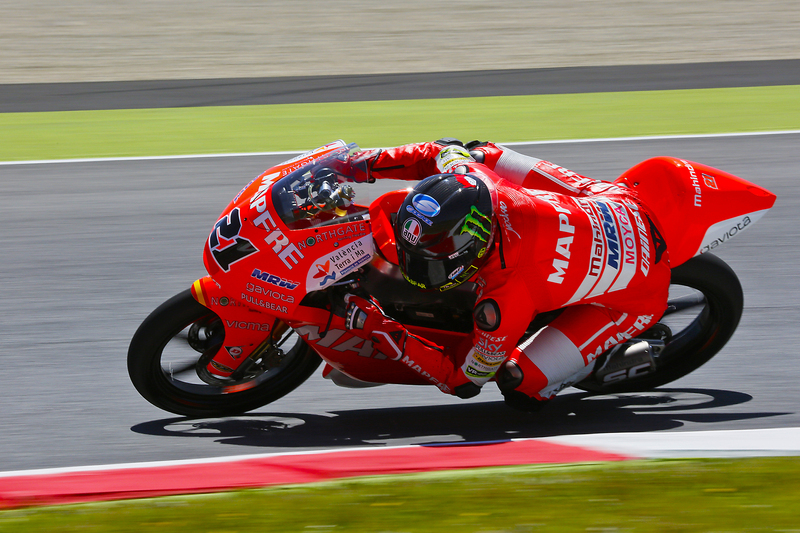 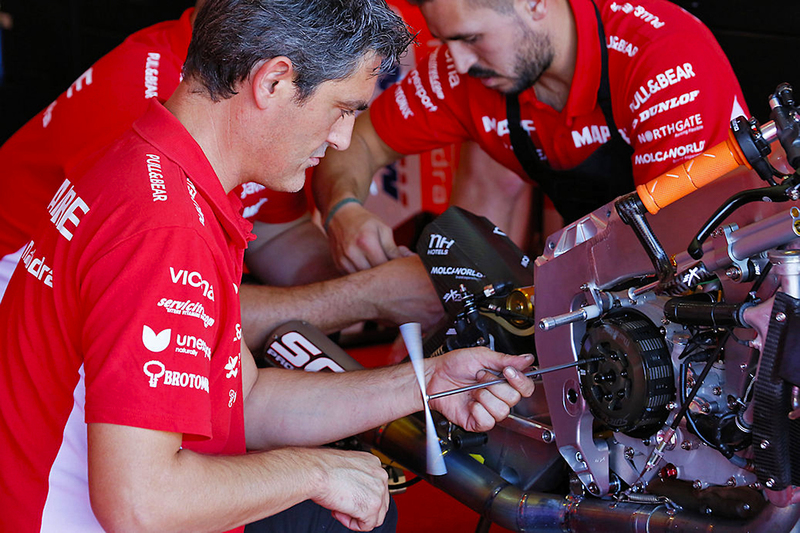 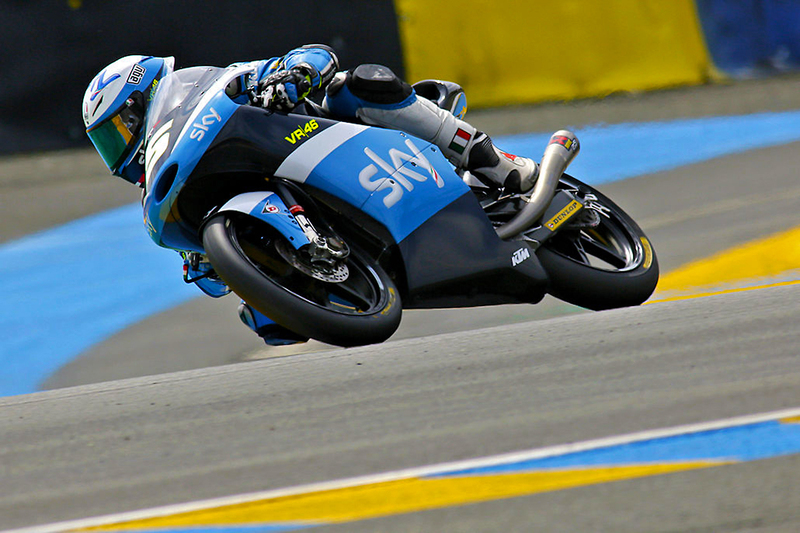 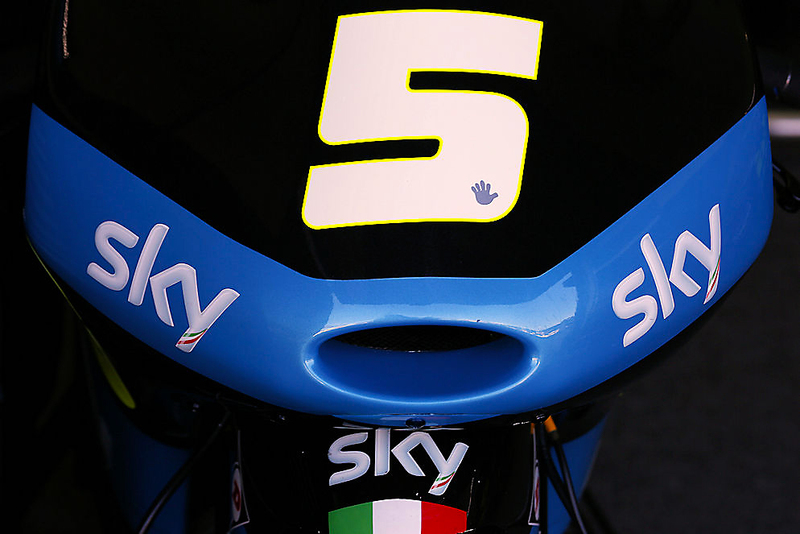 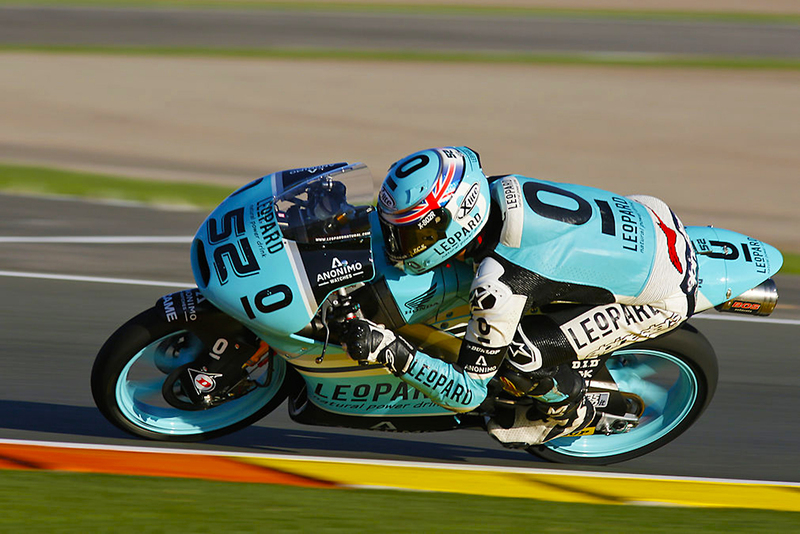 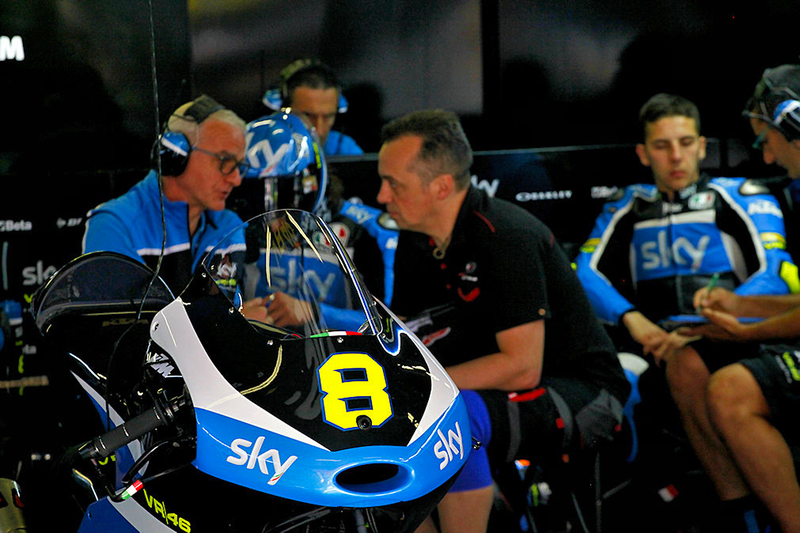 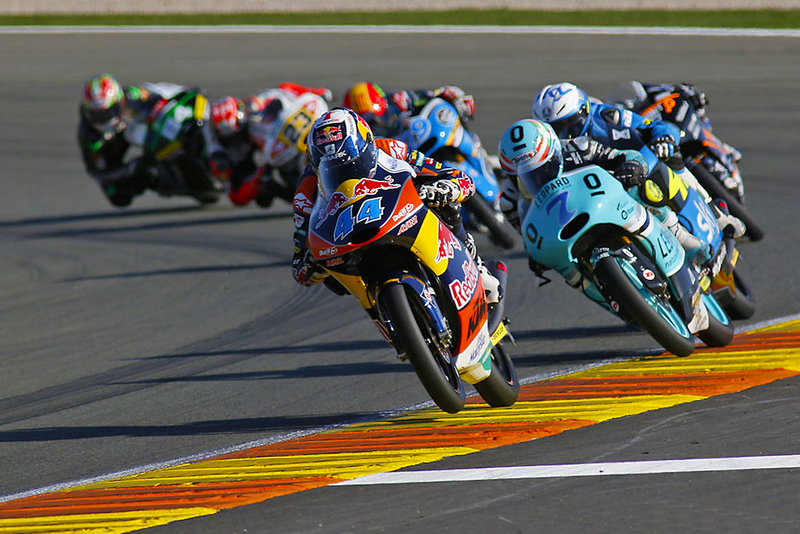 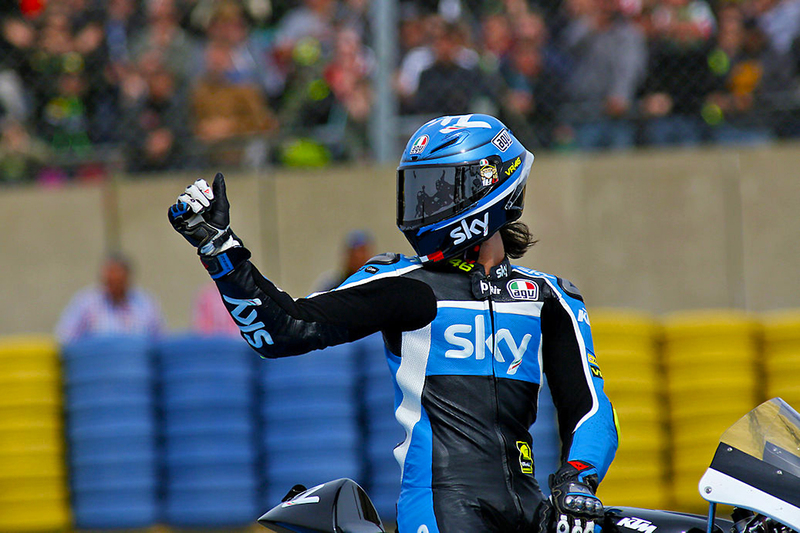 Round of the Moto3 World Championship at the Ricardo Tormo circuit is a motorsports circuit located in Cheste, near Valencia, Spain, dedicated to the Spaniard who died in 1998. 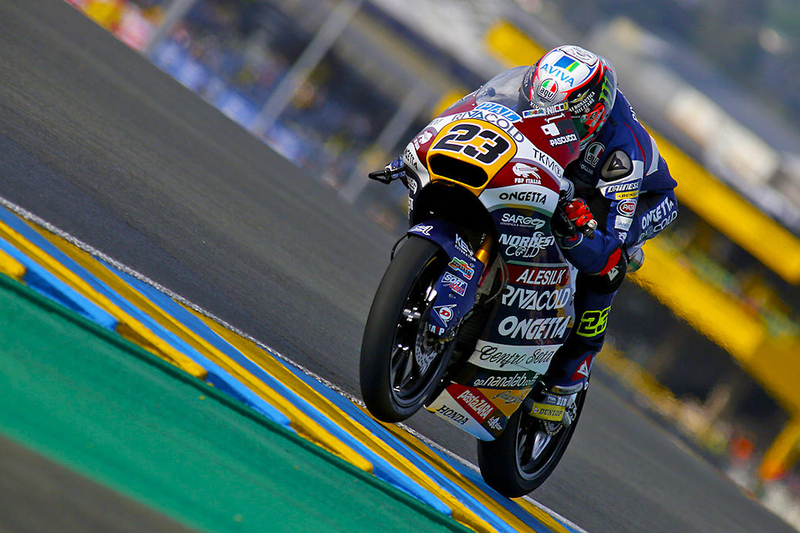 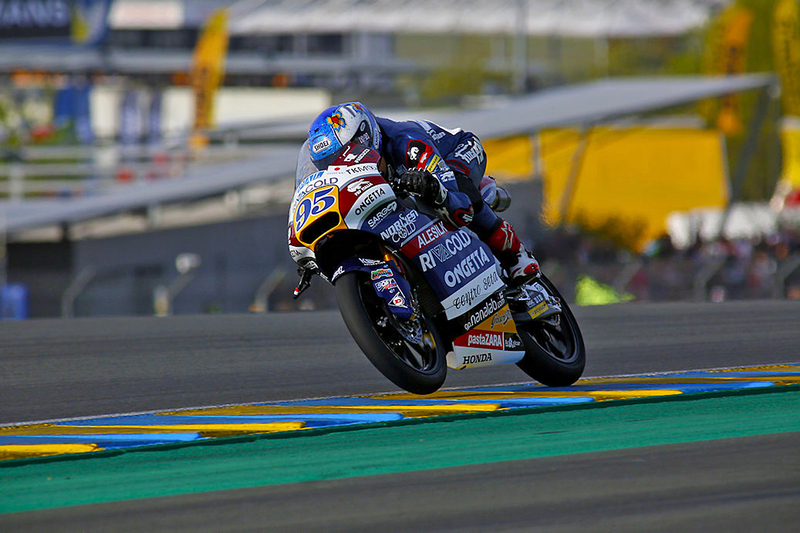 Brad Binder (born 11 August 1995, in Potchefstroom, South Africa) is a Grand Prix motorcycle racer from South Africa competing in the Moto2 class, best known for winning the 2016 Moto3 World Championship. 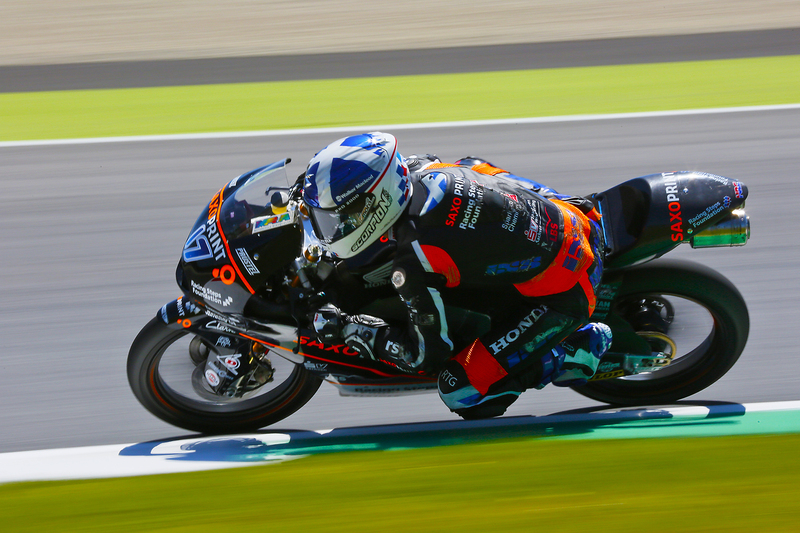 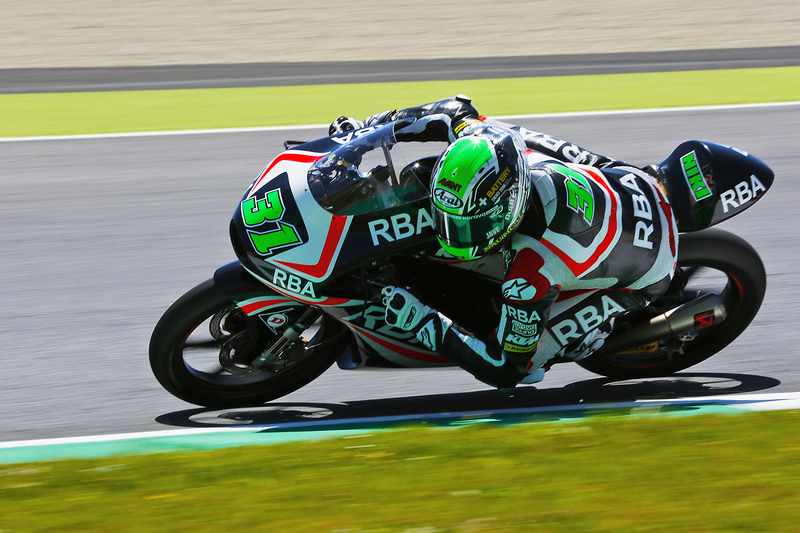 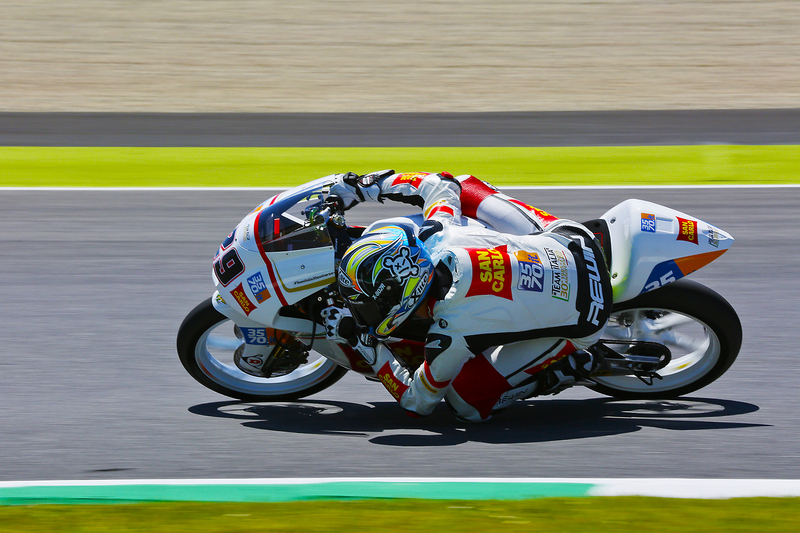 Prior to moving up to Grand Prix level, Binder contested three seasons of the Red Bull MotoGP Rookies Cup, with a best finish of fifth overall in the championship standings. 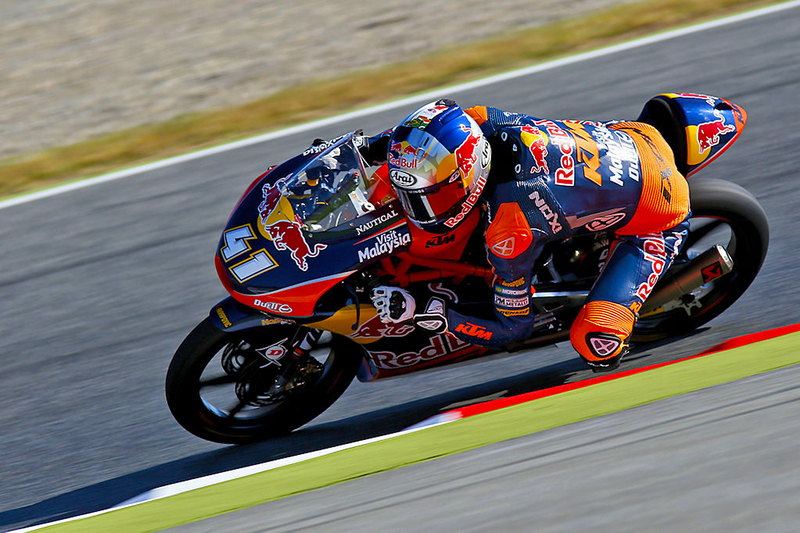 At the 2016 Spanish motorcycle Grand Prix in Jerez, Brad Binder became the first South African to win a motorcycle Grand Prix since Jon Ekerold won the 1981 Italian motorcycle Grand Prix. 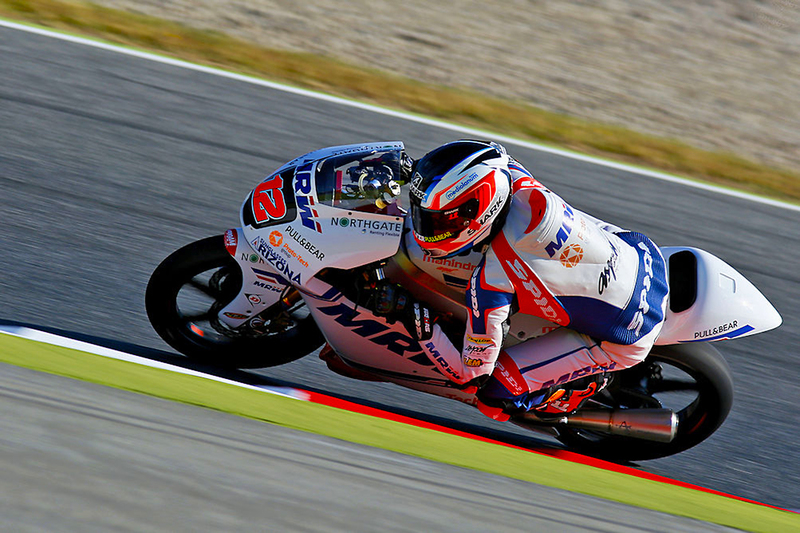 John Mcphee Moto3 World Championship.